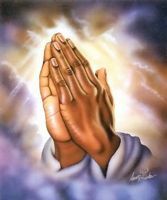 Please pray for peace and unity in my family. Please pray for my sister who is leaving a bad situation and that she is able to repair broken family relations. Please pray that my family can all practice forgiveness and love. For peace and happiness for all.